My chest feels heavy and I feel exhausted as if I had just run a marathon. My heart rate is always higher, usually between 80-120bpm, even when I am resting or doing low-stress activities. My hands and body feel shaky and jittery. I can’t ever sit still. My leg or foot is usually twitching or bouncing when I’m sitting down. I usually zone out a lot. It’s hard for me to focus on anything all day because I can barely even focus on my own thoughts. When I am able to focus, I can only focus on one thing at a time. I can’t multitask anymore. I’m SO tired and just want to sleep are sit around all day long, because everything else sounds so exhausting. I usually isolate myself in my room because I would rather not talk to anyone all day. Sometimes even watching movies or tv is too much for my brain to handle, so I sometimes just lay there in my bed, forced to get lost in my mind because my head is too exhausted to hold back the bad memories. Whenever I do sleep, I only have either extremely bizarre, confusing dreams or nightmares. I usually can’t sleep at all even though I am extremely tired. I have to take NyQuil or some other sleeping medication to help knock me out and keep me asleep all night. It usually doesn’t completely work, but it still helps enough until I can get through the bad days. Panic attacks definitely happen more often on these days than on the good days because I feel more sensitive to my triggers. 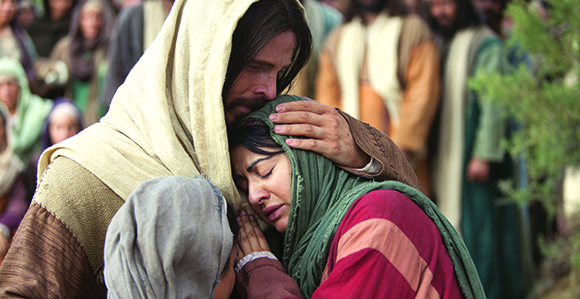 The important thing to remember during these times is that the bad days do pass. They come and go, but I promise you that you will have them less and less as you progress through your healing process. When bad days occur, you absolutely need to tell someone that you’re having a bad day so that someone else is aware. I usually text my mom, or a roommate when I was still at school, to let her know. She always knows that this means to leave me alone for a couple hours at least, and then if she still hasn’t seen me, she’ll check on me to see how I’m doing. If I’m still struggling, she usually suggests to have me come on a walk with her and our dog or to just come downstairs and sit on the couch where the rest of the family is just to be in a different atmosphere. Even though my anxiety always prevents me from really wanting to do anything, I usually push myself to at least go and sit with the family. They all know to ease me into the conversation, or to not be offended if I don’t really want to talk with them right away, but just being there with their smiling faces, and hearing their stories, jokes, and laughs starts to pull me out of my funk. Gradually I am able to say more with them, and eventually even joke around with them. Before you know it, I feel a lot better and my anxiety levels are significantly lower. As much as you are going to have to fight your anxiety on this, try to not always isolate yourself every single time you have a bad day. 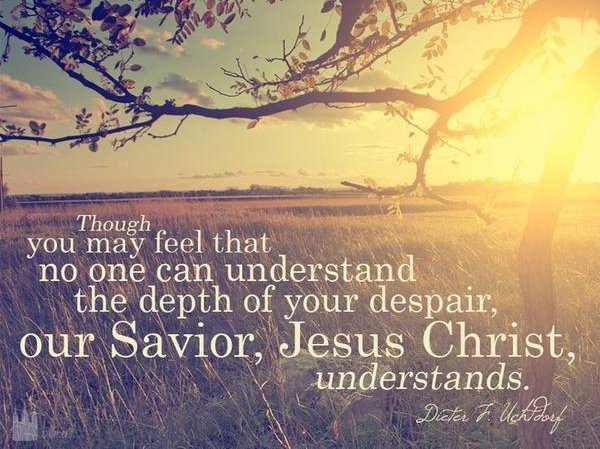 Your family and friends love you and will know how to pull you out of the darkness. 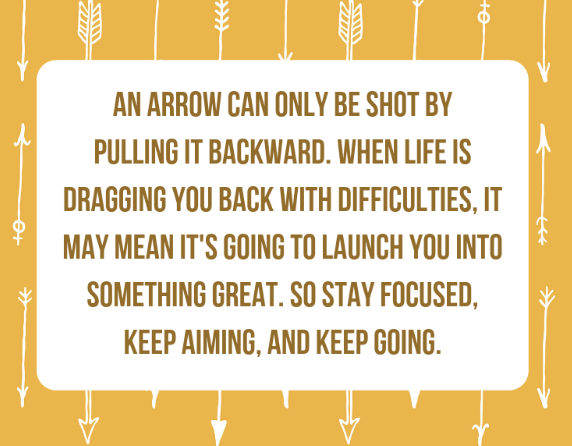 It’s very difficult, especially at the beginning when you all are trying to figure out how to handle everything, but as soon as you all have it figured out, it won’t feel so hard anymore. My siblings especially know just what to do to make me smile or laugh even in the darkest moments of my bad days. They know just what to suggest to do with me to help get me out of my room and stop being alone or get me to think about something else. I promise you’ll figure it out. 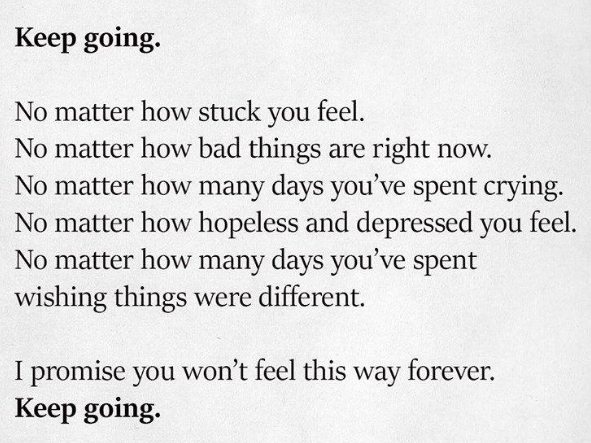 It might take some time, but I promise you, you will figure it out. Eventually, you’re “bad days” will only be “bad mornings” or “bad afternoons”. They’ll stop taking over the entire day. Play music, read a book or pick up a hobby that helps clear your head and brings that control over your anxiety back. I also know that sometimes the bad days tend to feel like they begin to control us. 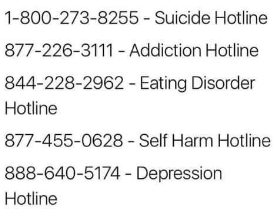 If you begin to feel that way and are not comfortable talking to a loved one, therapist, or myself, here are the numbers for a few hotlines that would absolutely love to help you in your time of need.